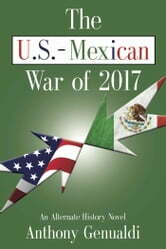 This is a story, written after the fact, of a war between the USA and Mexico in the year 2017. 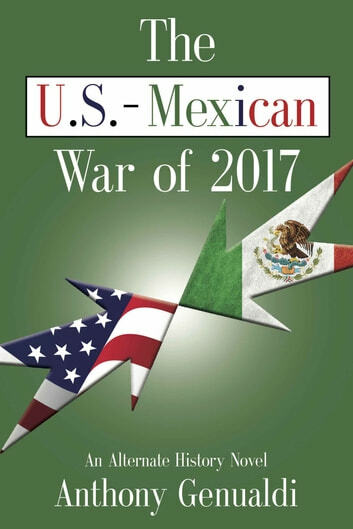 It contains an overview of relations between the countries leading up to the Mexican declaration of war and invasion of the southwest United States. It also describes the American effort to expel the invading armies, and securing the peace between them.